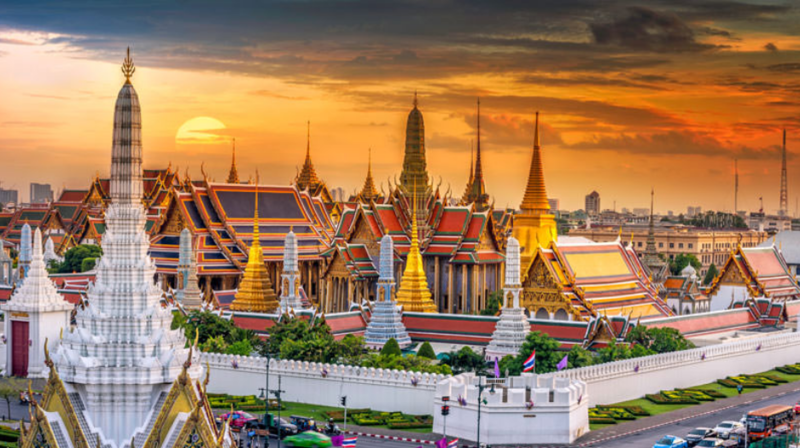 2019 International Symposium on Signal, Image Processing and Pattern Recognition (SIPPR 2019) will be held in Bangkok, Thailand on December 12-14, 2019. SIPPR 2019 welcomes researchers, engineers, scientists and industry professionals to an open forum where advances in the field of Signal, Image Processing and Pattern Recognition can be shared and examined. The conference is an ideal platform for keeping up with advances and changes to a consistently morphing field. Leading researchers and industry experts from around the globe will be presenting the latest studies through papers and oral presentations. SIPPR 2019 is organized by HKSRA. Prospective authors are welcome to submit your research paper to SIPPR 2019 through the Online Submission System. If you are a new user, you need to sigh up firstly, for presenter, please submit the abstract via this system as well. We sincerely welcome professors, associate professors, teachers and other experts to join the conference as a reviewer. We sincerely welcome you to send email to sippr@hksra.org for further information. Your request will be processed in 5 working days. Sincerely welcome you to join us.